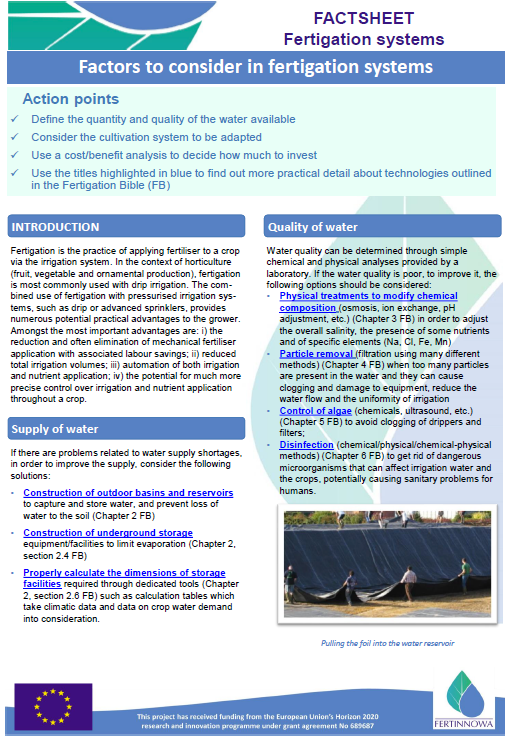 Fertigation is an integral part of modern sustainable horticultural production. The effects of climate change and population growth on the demand for water and concerns over water quality due to environmental contamination are drivers for the development of innovative technologies to deliver more sustainable water use for fertigated crops. 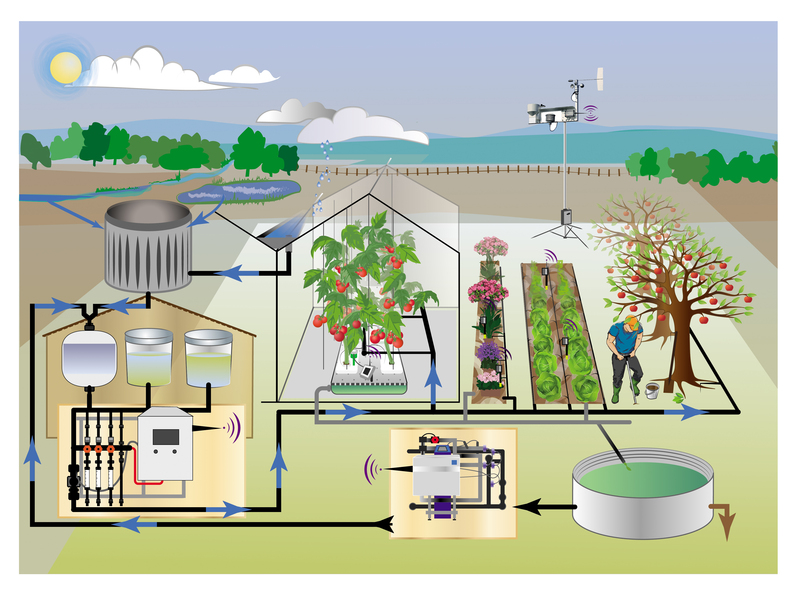 However, investment in the best available technologies at the farm level is not always made quickly. Therefore the FERTINNOWA consortium, involving 23 partners across 9 EU Members States and South-Africa, has been established to collect and exchange information on best practice, methods and technologies for the sustainable production of fertigated horticultural crops. 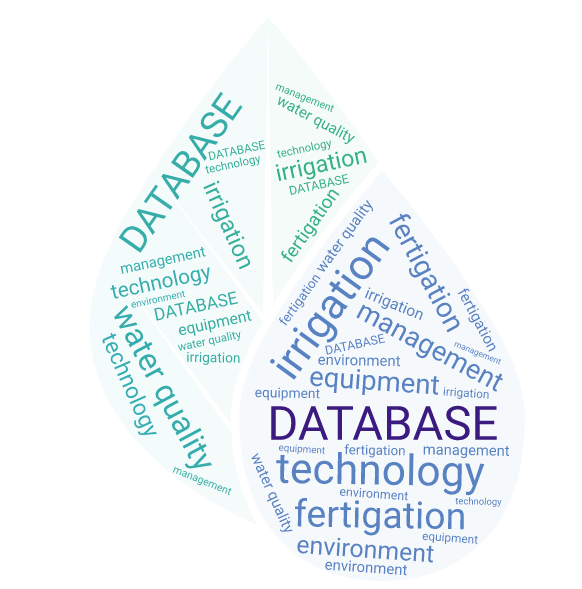 The project consortium would like to invite you to participate in the project to help to build an efficient knowledge exchange platform of the latest developments in fertigation best practice. Becoming a stakeholder has no financial obligations. Participation in the survey is anonymous and confidential. A member of your regional project partner team will visit you to help filling out the questionnaire. The interview is expected to last a couple of hours. A copy of a recent water nutrient analysis might be asked if it is available. Your experience is crucial so during the three years of the project you will be asked to express your opinion on best practice, synergies, bottlenecks and knowledge exchange for water use on fertigated horticultural crops. A bi-annual newsletter to keep you informed about FERTINNOWA’s most recent developments and results.